Acculite Sustain Feet (Patent Pend) - Standard on all Atlas Classic stands, Acculite Sustain Feet are designed to increase placement versatility compared to other flat based stands. Their dual-slot design allows for unrestricted, overlapping positioning using alternating heights on companion stands. Acculite's bottom chamber further creates a sonic barrier between the stand and the floor, improving resonance from mounted cymbals, toms and snare drums. 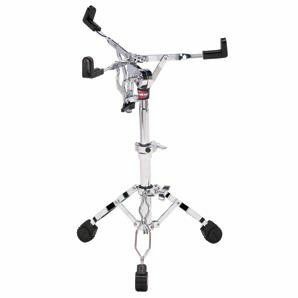 Low-Contact Basket Grips Extended contact points on the basket clutch holds drums securely with minimal hoop contact for increased resonance. Inspired by the vintage cymbal stands of the 1960s, we are proud to announce our new extremely lightweight and compact Classic Stands. These stands are not merely a rehash of old designs, but a beautiful blend of vintage style with the strength, adjustability, and reliability of modern construction. 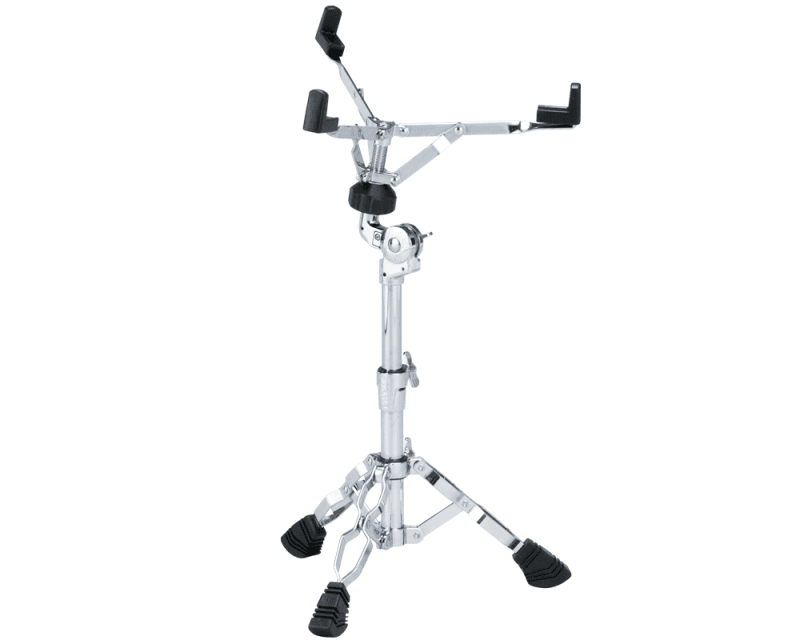 In addition, the single braced adjustable tripod makes for easy placement without getting in the way of the hi-hat and drum pedal. 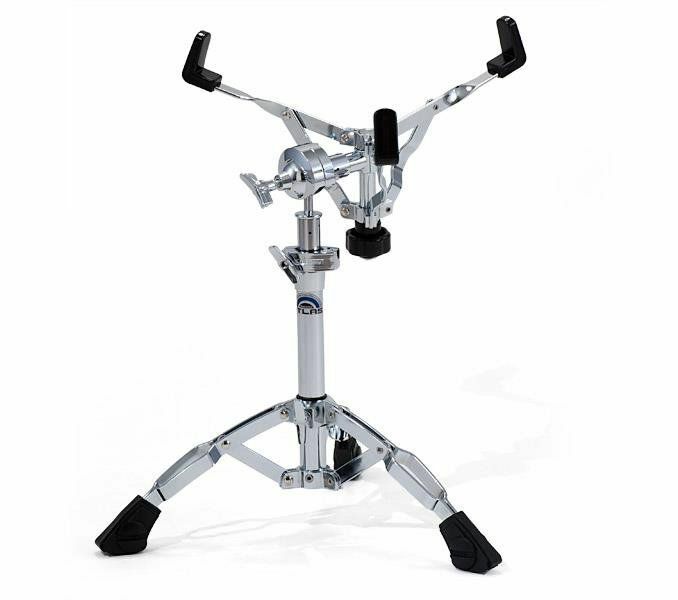 The snare stand was designed with regular tripod legs, not flat base legs because a snare stand needs flexibility of footprint to avoid interference from a drum pedal or hi-hat stand. By simply loosening the T-nut, the length of one of the basket's arms can be adjusted to securely hold a 12" to 14" diameter snare drum (including S.L.P. Studio Maple snare drum). In additton, the other two arms can be folded for easy and compact transport. 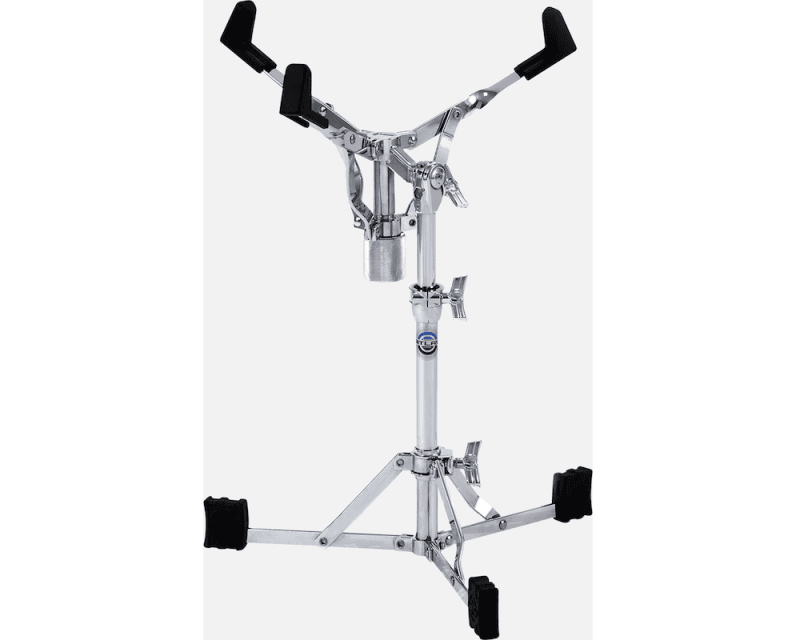 The two double braced basket arms eliminate any wobbling without overly restricting the drum's resonance or sustain. The Gearless Tilter securely holds its position using metal to metal contact, as opposed to traditional gears, allowing adjustments to any desired angle. 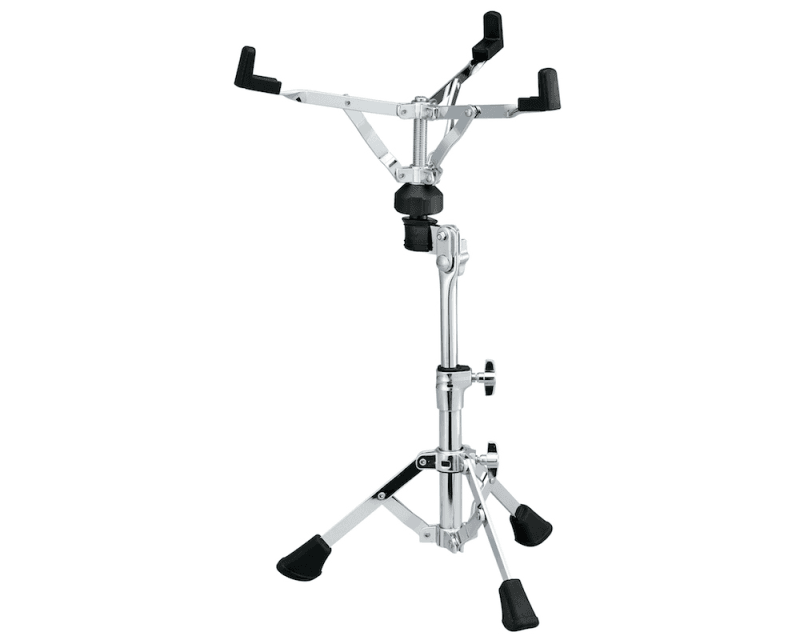 The HS60W is a sturdy, double-braced snare drum stand. 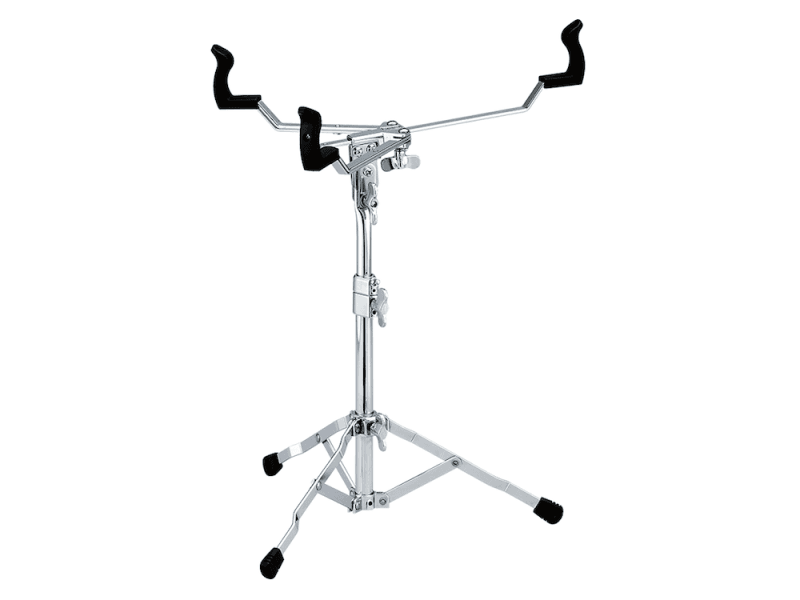 It features the Quick-Set tilter which allows easy position of the snare drum at virtually any angle.